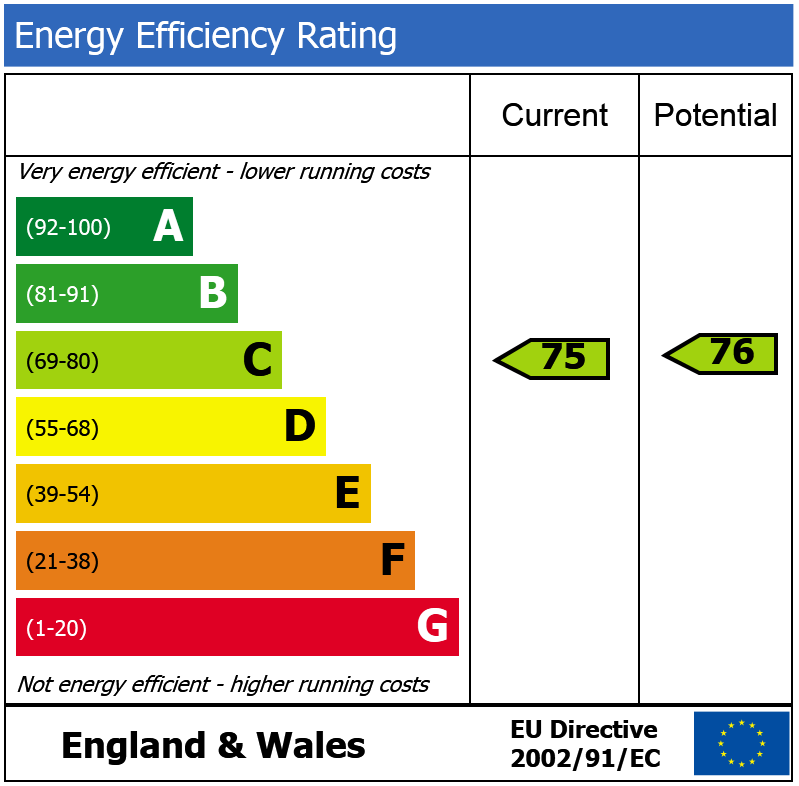 * Hot water and heating are included in the rent. 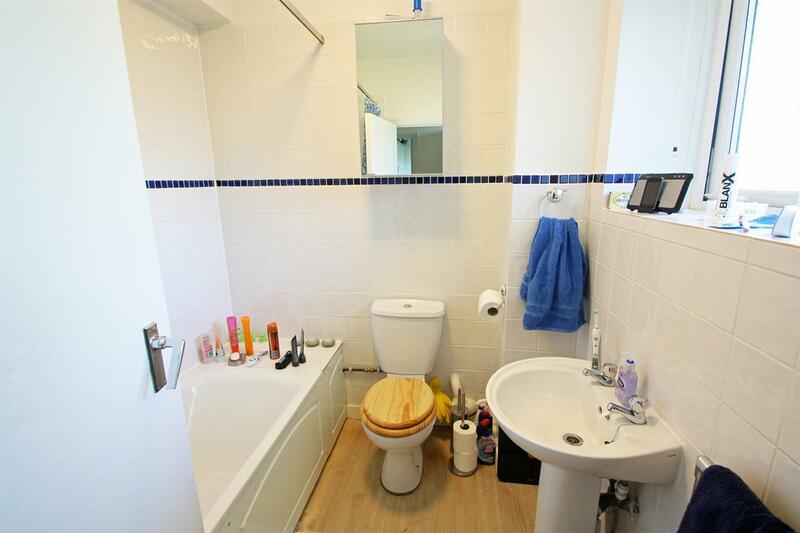 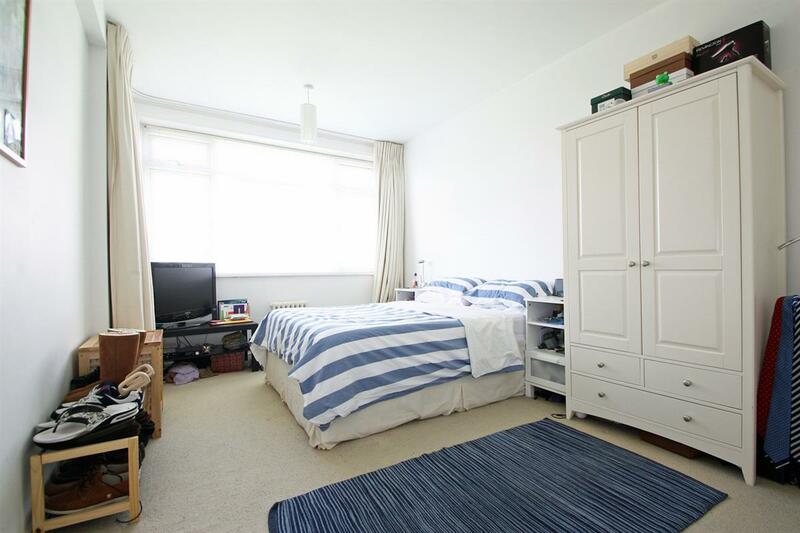 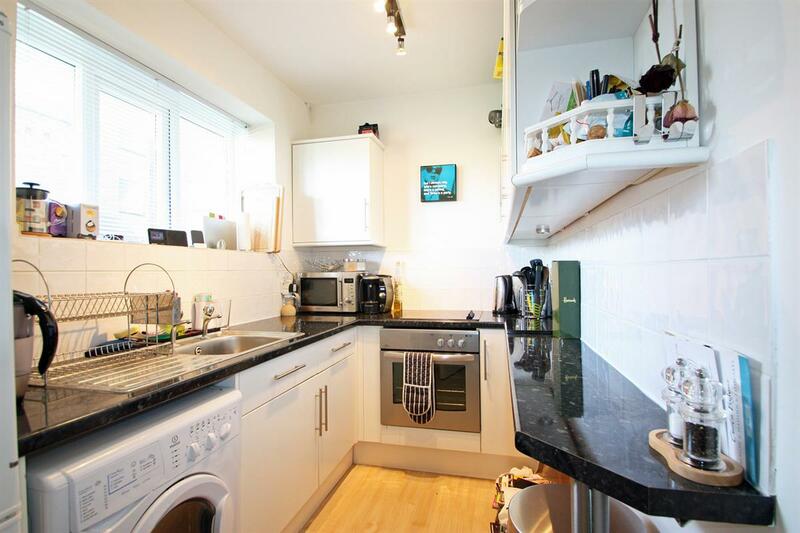 * A neutral and well presented one bedroom flat which is conveniently located in this well maintained block on the Upper Richmond Road. 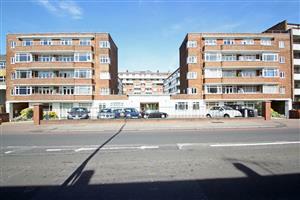 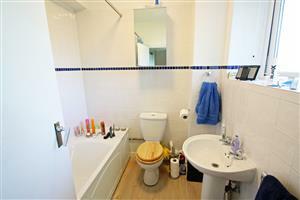 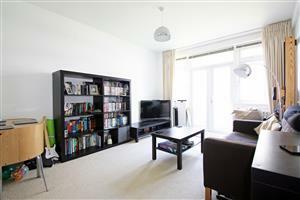 The flat is immaculately presented and has a little balcony which is accessed from the reception room. 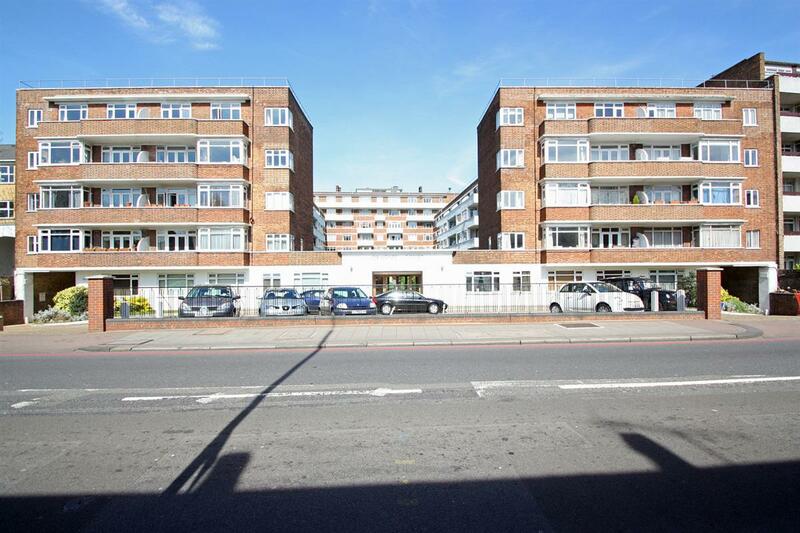 Ormonde Court is within easy walking distance of the shops and transport links of the Upper Richmond Road and Putney High Street and there is a porter during working hours. 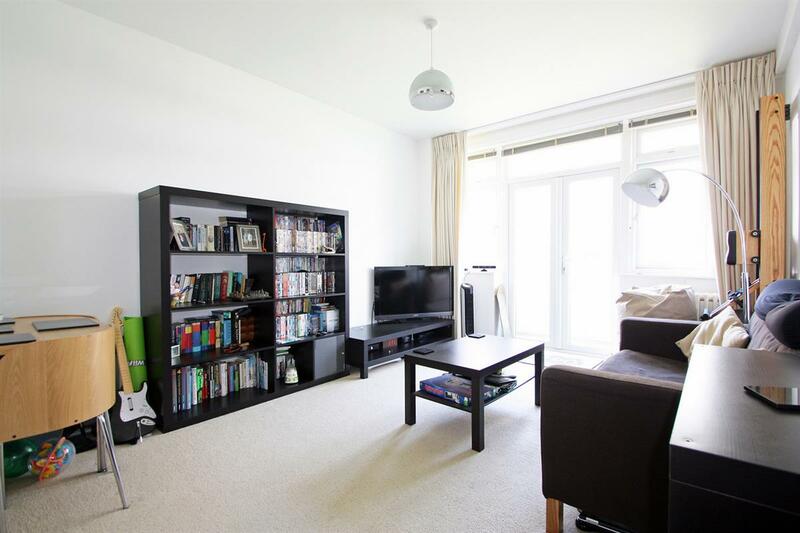 Stratford Grove, SW15 230m (2 mins) from Putney.